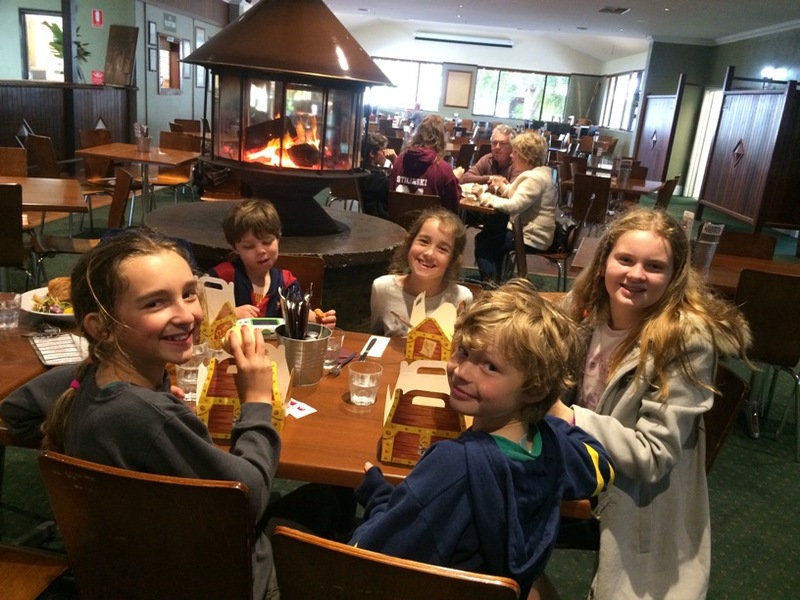 The Ravenswood Hotel is a great spot to enjoy a pub meal with the family. 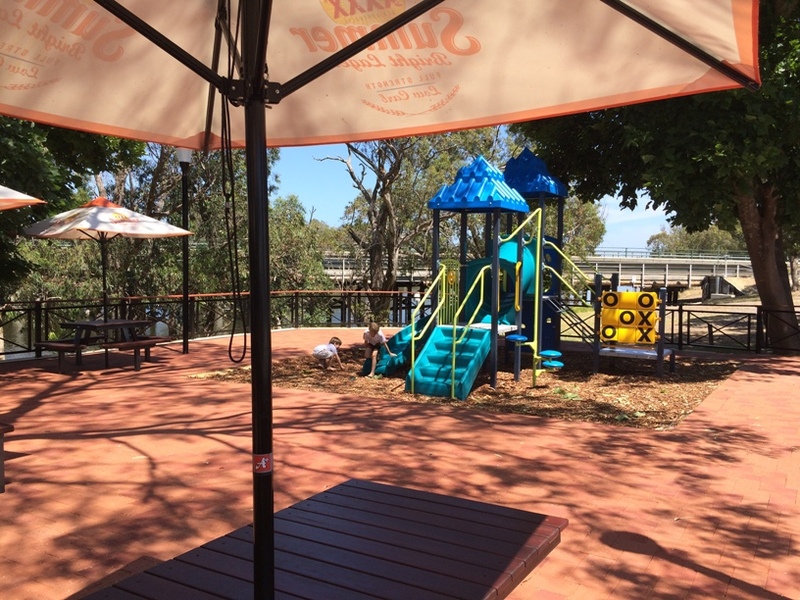 Located overlooking the beautiful Murray River you will love sitting back to enjoy a meal and a drink while all the boats go by. Arrive by car, arrive by boat the choice is yours! On a nice sunny day you can't beat dining outside. The beer garden area is huge with heaps of picnic table style seating shaded with umbrellas. 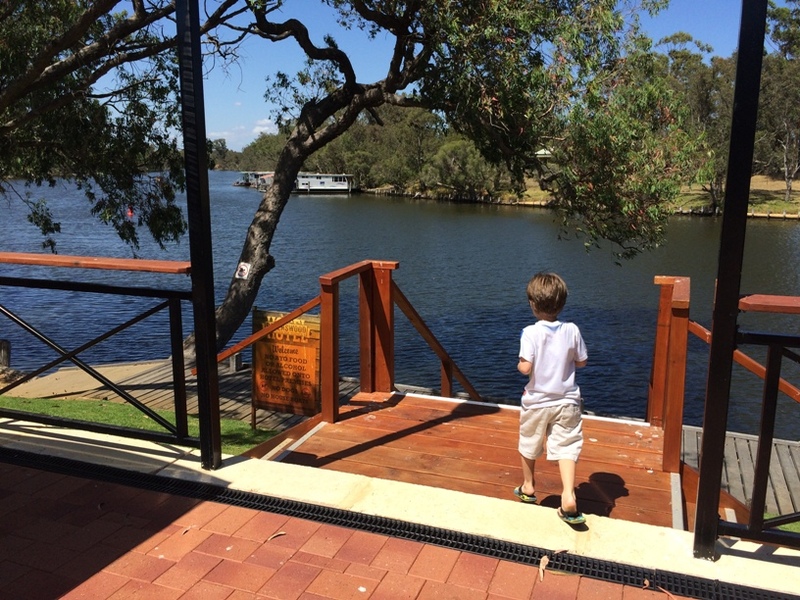 It's slightly elevated above the Murray River Foreshore and is open to the river foreshore so it's important that you watch children closely as they can access the rivers edge. If you are visiting in winter and it's a little cold and miserable outside you can also dine indoors. They have a big fire burning and lots of hearty winter warmers on the meals on the menu, so it's a great place to dine all year round. The menu features a huge selection of meals with a range of burgers, steaks, salads, seafood and shared dishes to choose from. 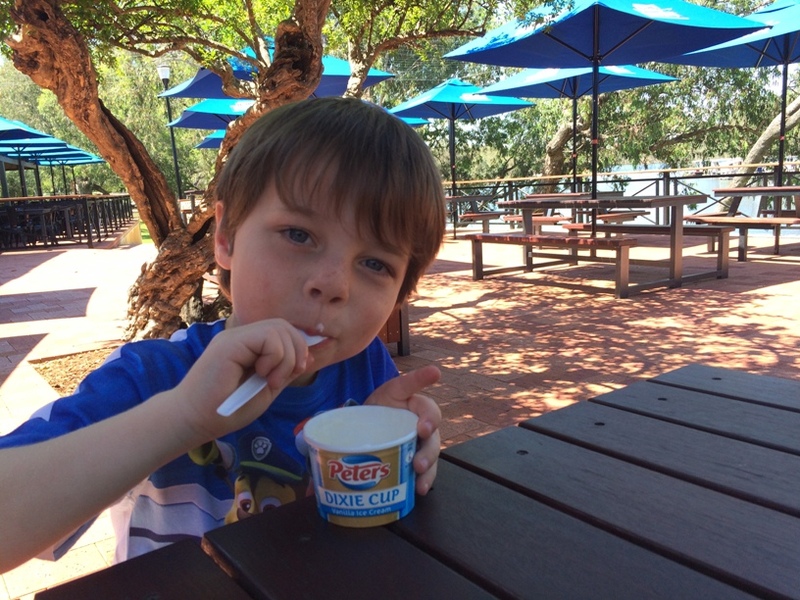 For the kids there is a choice of steak and chips, nuggets and chips, fish and chips or slider. Kids meals are all $10. 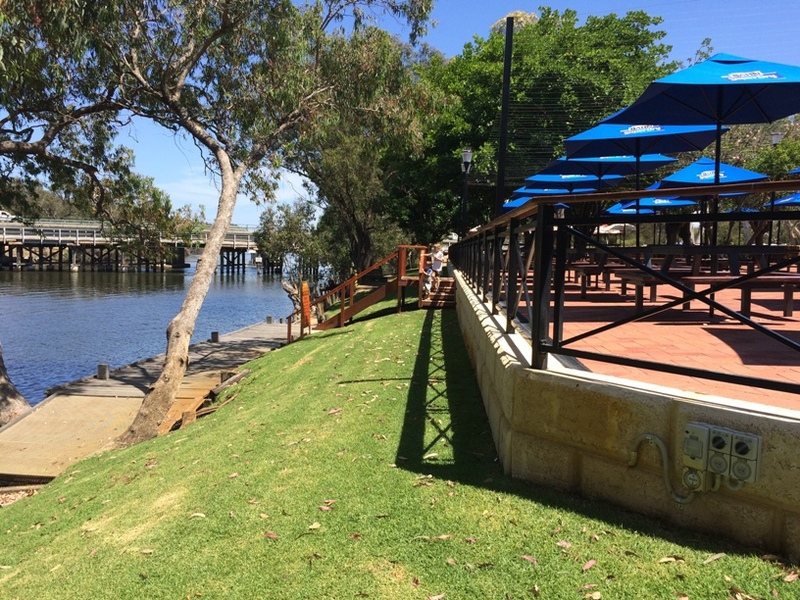 You can enjoy a walk alongside the river while you wait for your meal or after you have enjoyed your meal. Ravenswood Adventures Boat Hire operates right next door to the Ravenswood Hotel and have pedal and other boats for hire. 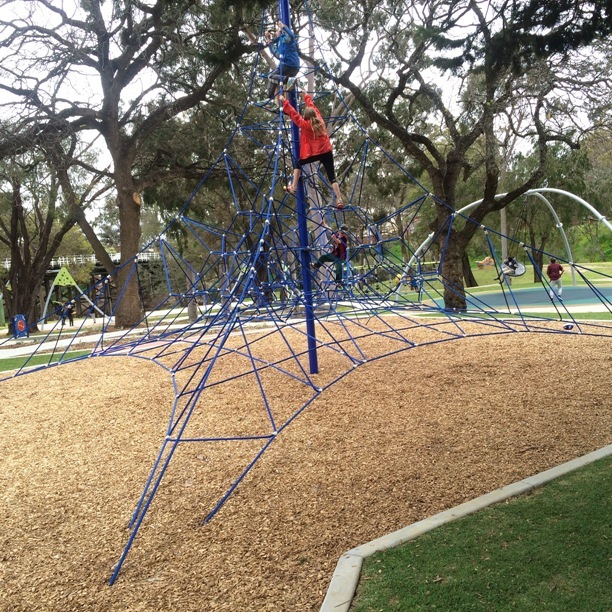 If you would like to find out if they are operating before you visit you can give them a call on 0409 493 459. 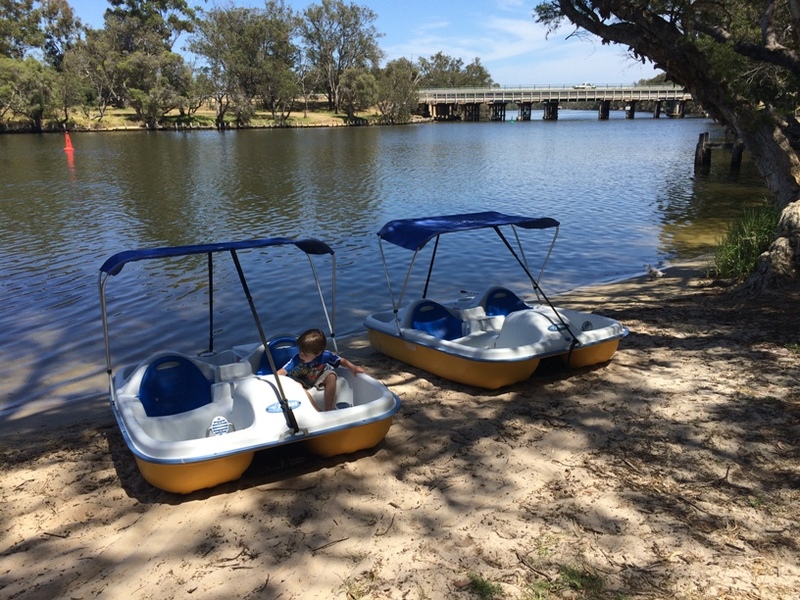 Pedal boat hire starts from $15 for 30 mins and you can also hire a 5 seater pontoon for $100 per hour also. 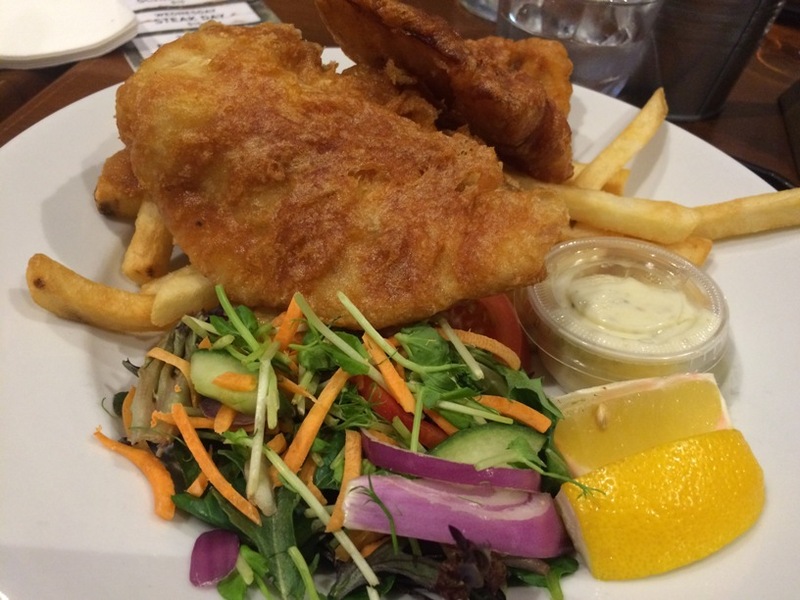 If you are looking for somewhere to head out of town to enjoy a meal and a bit of adventure the Ravenswood Hotel is the perfect destination. 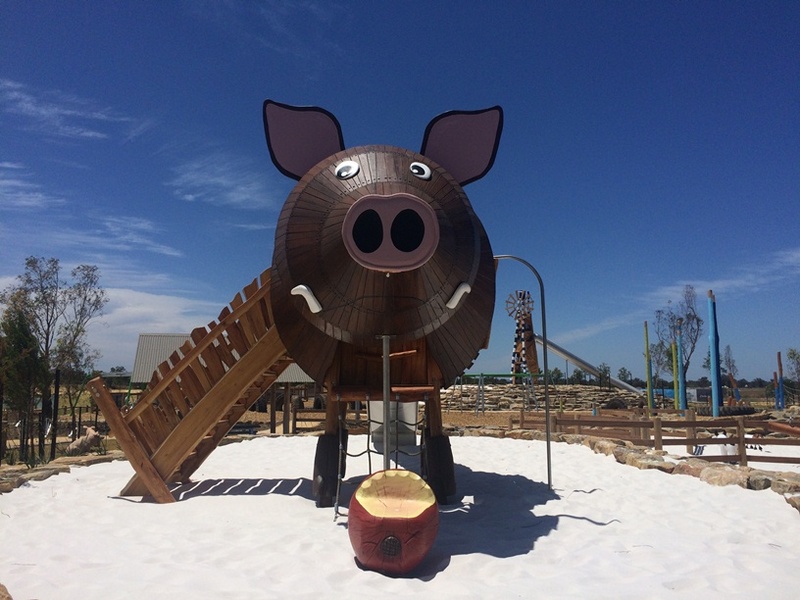 It's located only a short drive from Adventurescape South Yunderup and Cantwell Park Pinjarra, which are both fantastic adventure playgrounds and are perfect to combine for a day out of adventure.